We are a stocking distributor of Power Controls!! 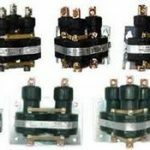 We stock and supply several lines of Solid State Relays, SCR relays, Mercury Relays, and Mechanical Contractor power control relays! 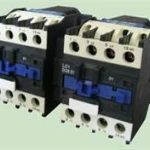 Click on the links above to go directly to each power controller page for individual spec sheets and part number selection guides. 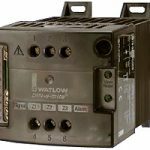 Our sales engineers can price you and help you select the exact power controller for your application. 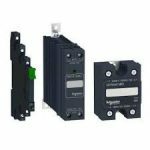 High Limit ON/OFF protection, Precise Temperature Control, Process switching. We are factory trained and ready to work with you on your project.